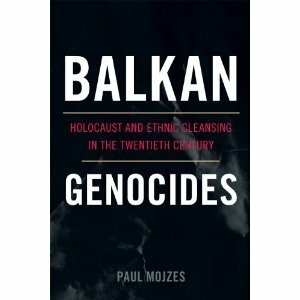 These days I am reading a difficult book – Balkan Genocides: Holocaust and Ethnic Cleansing in the Twentieth Century, by Dr. Paul Mojzes, just published this year. Reading various accounts and collected opinions, one might come to a conclusion that the wars in the Balkans are not yet over. 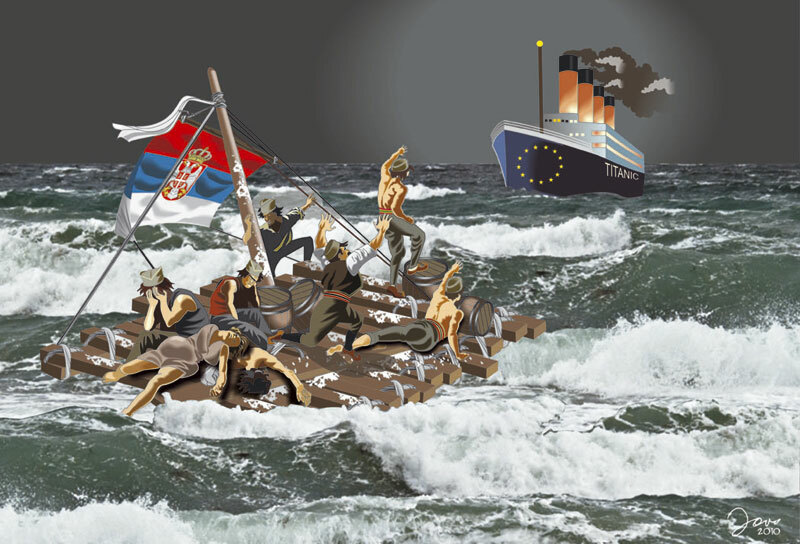 Just to remind you, there were two Balkan wars in 1912 and 1913, then two world wars that were very violent in the Balkans, and then the civil wars during the dissolving of the former Yugoslavia in the 1990-ies. The historians: Greeks, Turks, Bulgarians, Albanians, Serbians, Croats, Bosniaks, Italians, Hungarians… have quite different interpretations ‘depending on their ideological commitments.’ What Mojzes is attempting in this book is to share the accounts of various horror narratives: from mass killings, retaliatory genocides against wartime enemies, recognized and unrecognized genocides of the great wars times, ethnic cleansings and then ethnic cleansings in reverse, destruction of religious sites and holy places, and that also in reverse, and so on. I’ve been thinking – what if… what if Christians would take their Bibles seriously, put aside their religious piousness and fervor and then consider the words of Jesus Christ to ‘love their enemies?’ Was it Luther that said that we should not think so highly of our own holiness, but seek the Word of God to cleanse us? I have an impression that we in the Balkans are missing on both accounts – good deeds and good thoughts and conciliatory messages and acts. What do you think? Great book, but difficult to read. If interested, you can get more information on Dr. Mojzes at this link.